About 33% of small-to-medium enterprises suffered ransomware attacks in the last year. 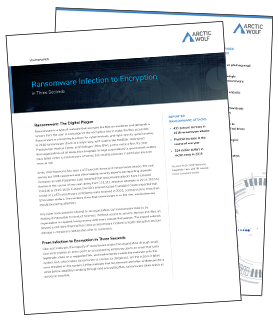 And with ransomware payouts soaring from $24 million in 2015 to $1.0 billion in 2016, it’s become a rapidly growing business for cybercriminals. Experts agree that stopping ransomware is nearly impossible, so the best defense today is rapid detection, response and remediation.